Essential requirements on industrial CO2 measurement in bottled beverages are the optimal sample preparation and measuring procedure, repeatable results and consideration of all package influences to the beverage quality. The continuous dynamic trend to newer and if possible less expensive packaging and package materials is especially important to be considered in modern CO2 testing equipment. Other significant requirements according to the customer needs are easy operation, low maintenance requirements, efficient workflow management and easy integration in already existing quality control systems. The only instruments in the market most optimally fulfilling these requirements are the Steinfurth CO2 testers. Where for other technology providers fulfilling of all these essential requirements in one instrument solution is not possible, the Steinfurth CO2 tester additionally to its unique combination of dynamic sample preparation and direct in-package measurement also complementarily simulates the beverage tasting situation by the consumer. 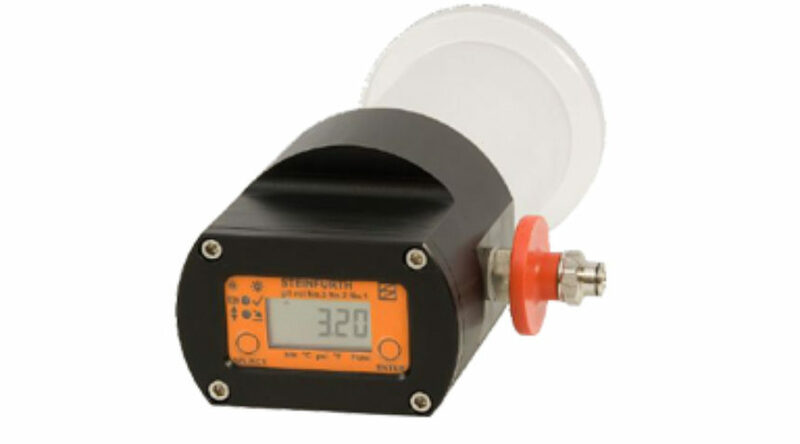 Its high precise and repeatable measuring results support very efficiently the most optimal monitoring and adjustment of the beverage quality in bottling process.